I’ve been reading Marvel’s Silk from the first issue. Spider books aren’t normally something I read. When it comes to Marvel, I tend to read Deadpool and more Deadpool. Read our before commenting. Please do not copy our content in whole to other websites. Linkbacks are encouraged. 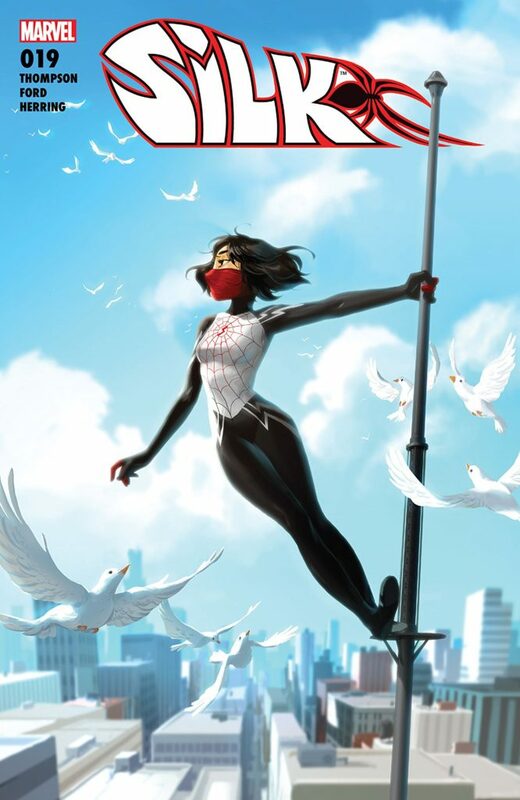 Silk is one of our favorite comic books, and while we were at C2E2, we got our hands on this amazing art print. And now we are giving it away to a lucky fan! Read our before commenting. Please do not copy our content in whole to other websites. Linkbacks are encouraged. Silk #2 Review: Hail the Tentacle Monster!